To be completely honest, Valentine's Day is definitely not one of my favorite holidays. Single or not, I have never had a great day lol. However, despite my dislike for the holiday, I've decided to help a few of you out with a gift guide. No, you do not have to get exactly what I've listed, because: 1. these are things I personally would like and 2. these are just ideas. Know your lady (or guy) well enough to know what he or she likes. They may not even want a gift. 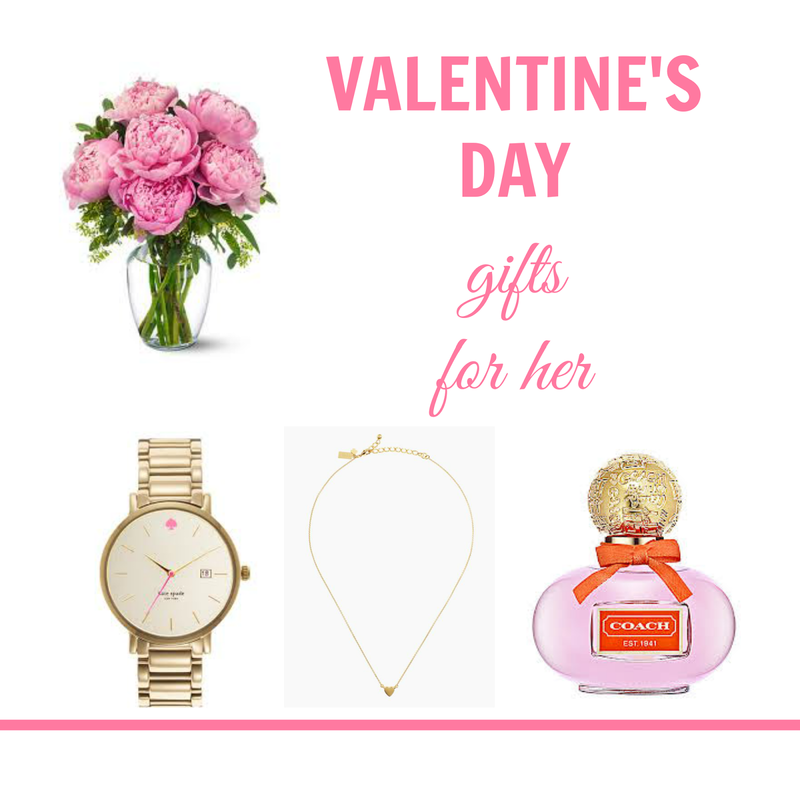 Guys like gifts, too! 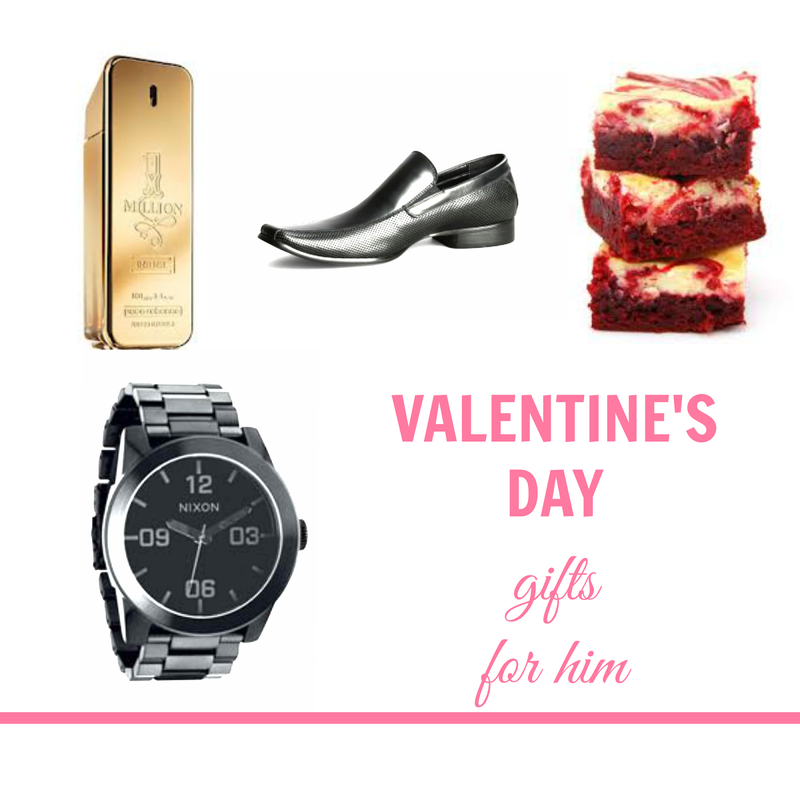 So I also took the liberty of creating a gift guide for men. Btw, I totally do not know what guys would like. I asked some of my guy friends and they all said that they do not know what they would want lol, so I'm just winging it.